Don’t wait until the first freeze to service your heating system! Call now and schedule your service appointment! Be prepared for the cold of winter. 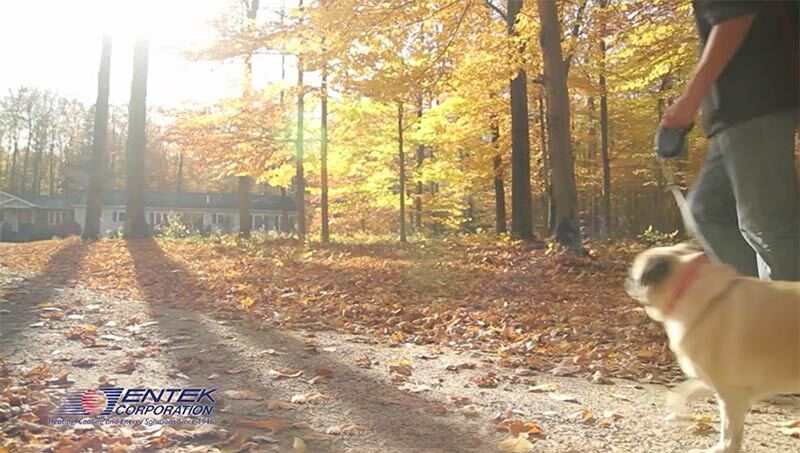 Be warm and cozy in your home by servicing your heating system with a certified technician from Entek. 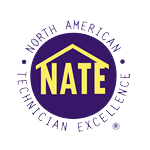 Professional service available in Vancouver and Longview for over 70 years! Looking for one of the most effective ways to heat your home? 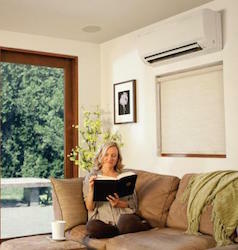 Look no further than with today’s ductless technology. ENTEK has been installing ductless heating and cooling systems for over 20 years. We know ductless technology offers both residential and commercial customers high performance and super efficiency in all kinds of conditions, from the coldest winter nights to the hottest summer days. ENTEK has a longstanding reputation in our community for being an expert in ductless technology. We are happy to install and service most ductless systems. Our goal is to find the right solution for you. New technology to reduce cost and boost efficiency. Does your energy bill keep rising each month? It might not be your furnace or air conditioner. Studies show that anywhere from 20 to 45 percent of all heating and cooling inefficiency comes from leaky ducts. 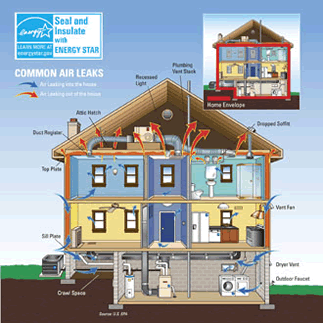 What’s more, leaky ducts not only allow conditioned air to escape, it also allows dust, chemicals, and other particles to leak in, creating poor indoor air quality that can impact your family in a big way. ENTEK offers a solution. AEROSEAL is the only product that can seal ducts from the inside. ENTEK is trained, certified, and licensed to professionally install this new technology directly into your ductwork, eliminating the messy and ineffective efforts of the past, including duct tape fixes. It’s the best way to fix both residential and commercial ductwork. Plus it’s guaranteed.